1 Bedroom Flat To Rent in London for £1,733 per Calendar Month (Calculated). SHORT LET - Offered in immaculate condition throughout is this one bedroom self contained apartment, finished to an impeccable standard with high specification fixtures and fittings. The property boasts a modern kitchen with dining table and breakfast bar, open plan reception, shower suite and storage to the bedroom. 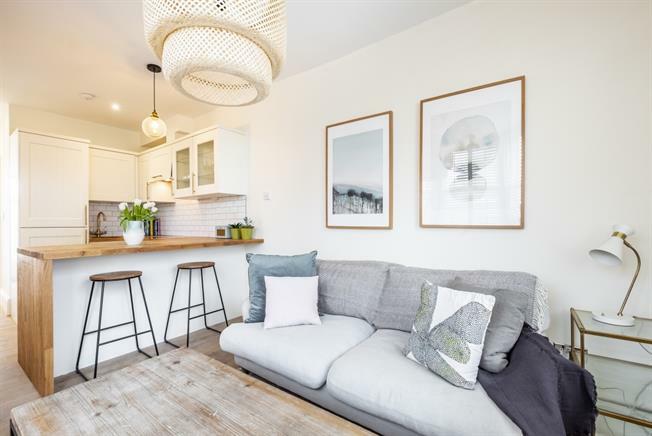 Overlooking the Wanstead Flats, you are conveniently located within walking distance of Manor Park over ground station which provides access into the City within 30 minutes.